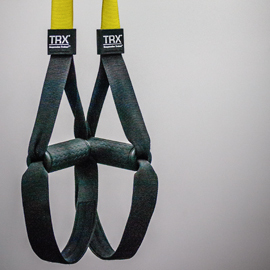 Reduce injuries and pain that results from having a weak core. 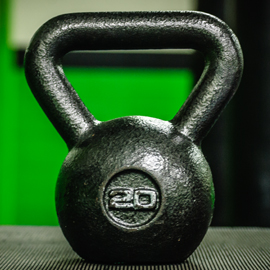 Visit Our Kettle Bell Class! 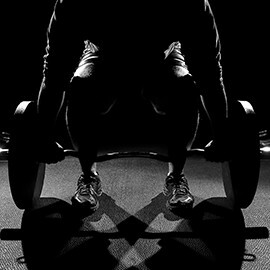 Elite SFN’s personal trainers will guide you to a new level of wellness and fitness. 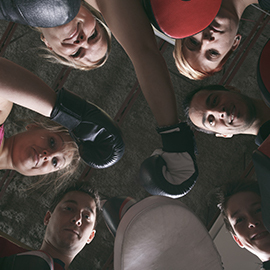 Like any sport, youth boxing creates a daily discipline of mental and physical fitness. Burn fat and remove inches, quick, just in time for summer. Begin Your Healthy Lifestyle Today! By providing our customers with a heart-rate monitor, we can track their interval training sessions using the latest technology. Real time heart rate, percentage of maximum heart rate and total calories burned. During the PEAK Training Session, clients will perform multiple intervals designed to produce 12 to 20 minutes of training at 84% or higher of your maximum heart rate. This program design produces workout “Afterburn Effect", which is an increased metabolic rate for 24 to 36 hours after the workout. When combing the amazing workout with interval training, our clients burn an average of 500 to 1000 calories. 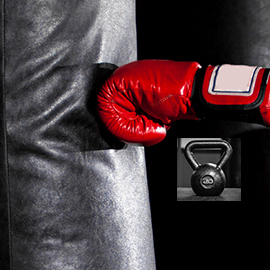 The Elite Fitness Boxing Gym provides services for fitness and self-defense clients in Baltimore City, Baltimore County, Catonsville, Ellicott City, Columbia, Howard County, MD. We have certified fitness instructors and personal trainers on staff welcoming everyone with our friendly environment, where we are almost like a small family ourselves! Elite Fitness gym offers a great atmosphere with vibrant people and energy that caters to everyone on their path to personal fitness and wellness. 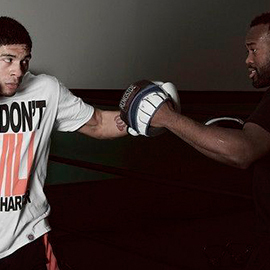 Elite Boxing & Fitness Gym is a great way to train and get into the best shape ever! 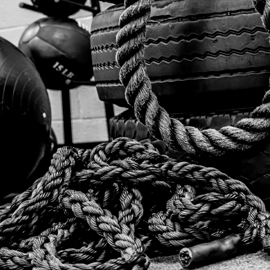 We believe in producing workouts that push you to achieve the utmost in health and fitness. 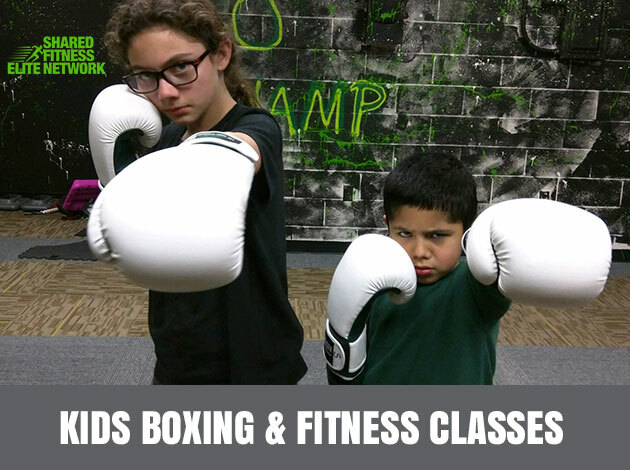 Fitness classes include Cardio Boxing, Abs & Glutes, Bags & Bells, Boot Camp, Cardio Kick Mix, Cardio Conditioning, Cardio Kickboxing, Kids Boxing, Kettlebells, Fitness Group Training, MMA, Technical Boxing, Strength and Fitness, Interval Training, Brazilian Jiu-Jitsu. 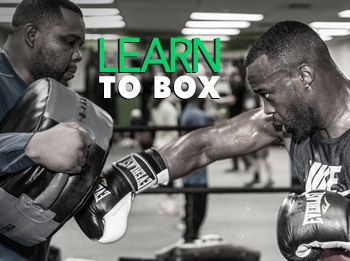 Can Boxing Help Save Baltimore's Youth? 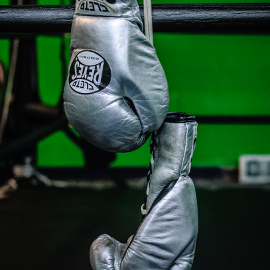 "If the events of the last several weeks have taught us anything, it is that there are systems in place in Baltimore City that set young people, p..
Elite Fitness Boxing gym provides a friendly, motivating and energizing environment for all your boxing, self defense and fitness goals. We have certified personal trainers and group fitness instructors who are ready to help you jumpstart your fitness journey. 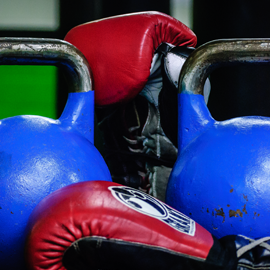 Elite Boxing & Fitness Gym is also proud to offer fitness and self-defense programs like boxing, jiu-jitsu, kettlebells, and kickboxing to assist you in reaching success with your boxing and fitness goals. We offer many professional group fitness classes per week convenient for Baltimore City, Baltimore County, Columbia, Ellicott City, MD residents. "I enjoy working out at Elite SFN. The trainers put you at ease. They are all friendly and welcoming. Their workouts are varied and work on different muscle groups each time. The trainers listen carefully to your workout concerns and coach you to get your needs met. I highly recommend this gym! " "I really enjoy working out at Elite the staff makes you feel comfortable and they are very encouraging. Also they offer a verity of classes. One of the things I enjoy is that the workouts are always different. " 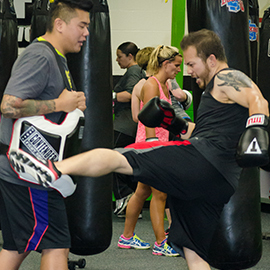 "This is still the top spot in the entire Columbia area for boxing and conditioning classes. 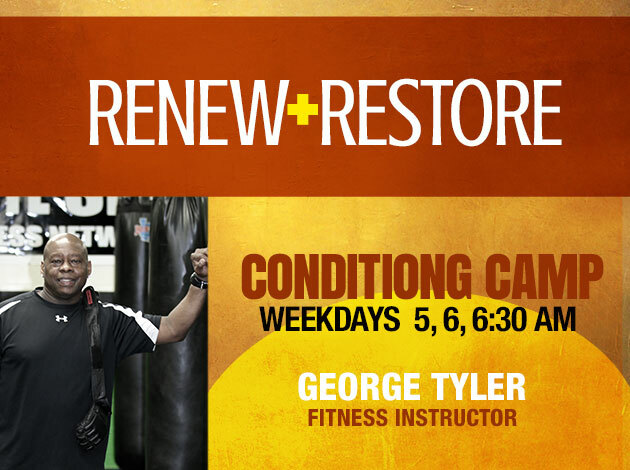 Kwame's actually added some technical boxing classes to complement the conditioning oriented classes. In addition-- and I haven't checked these out yet-- he just launched some studio cycling classes for more workout variation! " 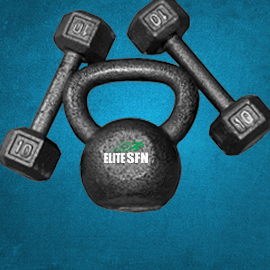 "Elite SFN gym has something for everybody. 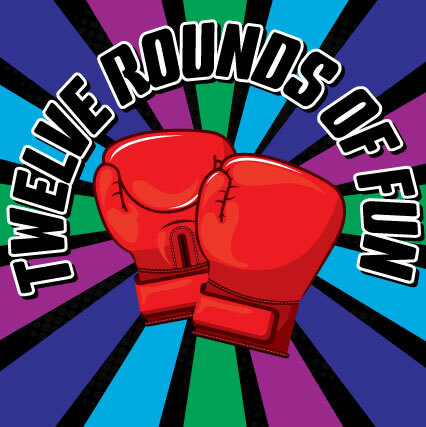 Whether you are a beginner and want to improve your general fitness, or an aspiring amateur in combat sports such as kickboxing or boxing. 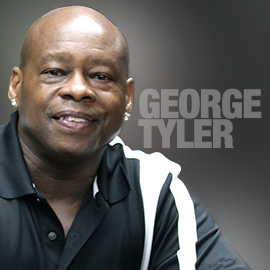 Kwame will taylor a program that is specific to your needs, make you feel comfortable, and help you reach your personal goals. Great gym atmosphere makes you want to keep coming back! " "Kwame, and all the rest of the trainers at the gym are very good and give challenging workouts that make you push yourself harder then you would alone. Also, the way the gym is run, everyone is nice and tries to know you by name. 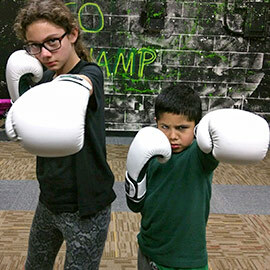 There are a variety of classes to take and will be expanding soon, so there is no shortage of things to do. " "This place is amazing! Great price and great people! It's like paying for a gym and a personal trainer. The people here really work with you. The managers of the gym don't just sit in the back they workout with you and sincerely support you in trying to better help yourself. It's not just a gym, they train you one on one and even help you with a workout/diet plan! I recommend this place to everyone! " "Love this gym. Very knowledgeable trainers that will responsibly push you. Feels like family when I'm there. 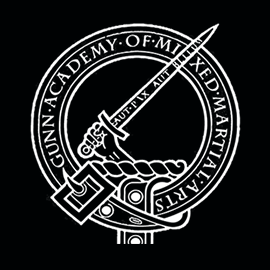 I highly recommend to anyone looking for fitness, self-defense, or taking technique to the next level"